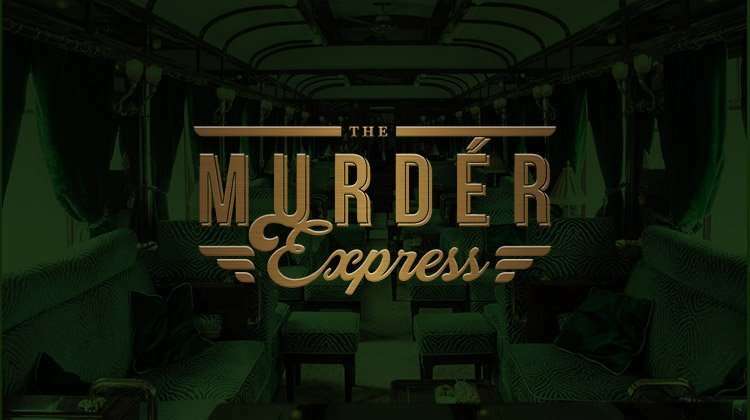 The Murder Express - a new theatre dining experience! Travelling by train for pleasure is in its infancy. Pedley Street Station has recently opened and launched its new luxury train ‘The Murdér Express’ . Join our Train conductor and pleasure-seeking passengers as you embark on a journey of a lifetime. Enjoy drinks at the Seven Sins platform bar and once onboard you will be served a selection of dishes from a delicious menu curated by 2016 Masterchef winner Jane Devonshire. 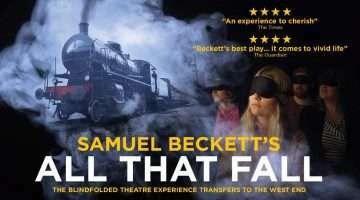 The Murder Express is booking Monday – Sunday until 27 April 2019 at Pedley Street Station, London. This is a 2 hour experience. Food is included in the cost of the ticket. Drinks are separate. Off Peak Departs Tues, Weds, Sun. Why book The Murder Express tickets with us?